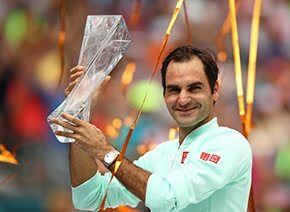 Roger Federer says he hopes to play for at least another two to three years and that his "mindset is for the long term" in assessing his tennis future. 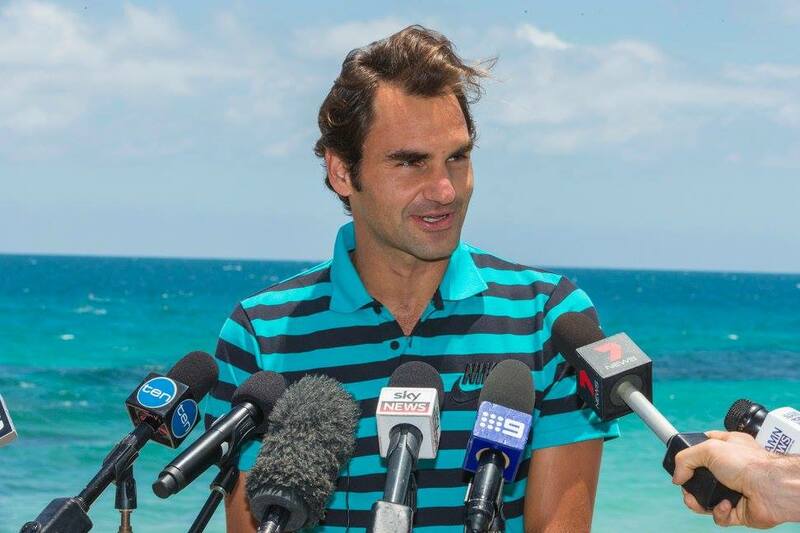 "I don't see it like this, that this could be my last Australian trip, even though it might very well be," he added. "I'm really positive. I took these six months off so I would be playing for hopefully another two to three years, not just another six months or so. So my mindset is for the long term." Federer hasn't won a Grand Slam singles title since Wimbledon in 2012 and, with his injury, has slipped to No. 16 in the world rankings. 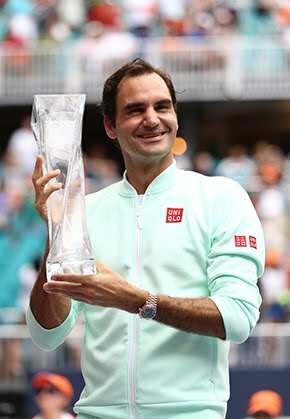 "Winning titles is a beautiful feeling; rankings at the moments... completely secondary," Federer said Friday. "As long as I'm healthy and injury free I think I can really do some damage." Federer and Bencic begin play against Britain, represented by Dan Evans and Heather Wilson, on Monday night at Perth Arena. Defending champions Australia, represented by Nick Kyrgios and Daria Gavrilova, begin play Sunday night against Spain. Americans Jack Sock and Coco Vandeweghe take on Czech Republic's Adam Pavlasek and Lucie Hradecka earlier Sunday in the men's singles, women's singles and mixed doubles format.